" Harry I can&apos;t believe that you&apos;re here!" Ginny said, still hugging Harry.
" Surprised?" Harry smiled. " Indeed" Ginny smiled back.
" Ginny dear?" 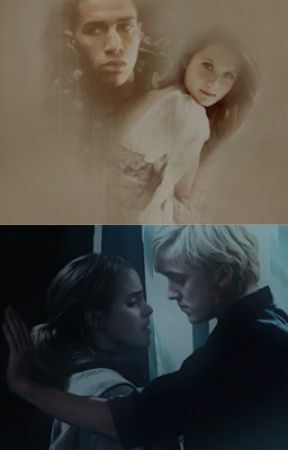 Ginny suddenly heard behind her. " Aren&apos;t you going to introduce me?" " Don&apos;t bother Ginny, I already know who he is" Harry said. " Um....okay...."
Ginny said with a slow tone. " Anyway, Blaise and I...."
" ...are a couple now" Blaise finished for her. " Oh really?" Harry said and looked at Ginny. " Yes. And Blaise, did you know that Harry is having auror training now with Ron?" " Well, this is awkward"
" Do you wanna do something tonight, maybe?" Harry wondered. " I mean it was a long time ago we saw each other"
" Oh sorry pal" Blaise said. " But me and Ginny already got plans" Both Ginny and Harry looked at Blaise with a questioning look.
" We do?" Ginny asked.
" Yeah, I thought about having a date. If you don&apos;t mind of course?" " Oh....a date would be great!" Ginny smiled. " Much better than bundgyjumping"
" What the...?" Harry said but Blaise interrupted him. " Come back with me Gin. 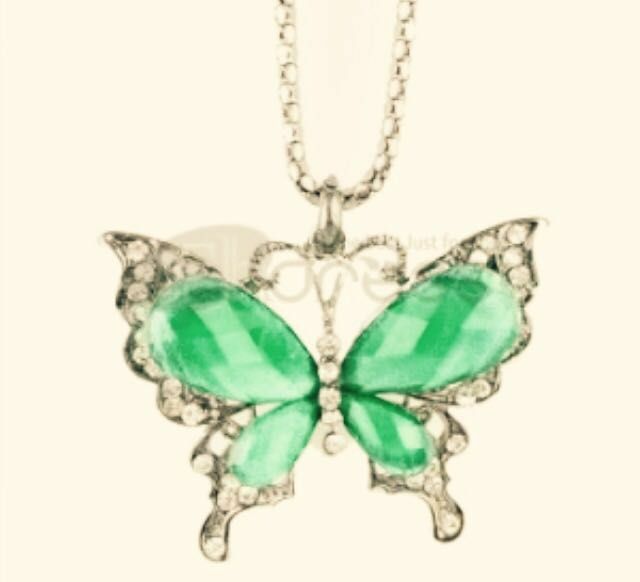 There&apos;s something I need to show you"
When they got back to Ginny&apos;s room Blaise showed her a neckless with a green butterfly as a motive. There were diamonds around the butterfly, but the butterfly itself was made of glass.
" Oh My....Blaise what&apos;s gotten into you? This most have been super expensive"
" Ginny, for you, nothing is expensive for me. You&apos;re my butterfly"
Ginny hugged him tightly and didn&apos;t want to let go of him. " I&apos;m sorry I yelled at you before" Ginny mumbled against Blaise&apos;s skin.
" It&apos;s okay. I didn&apos;t mean to pressure you to something you don&apos;t want to do. I mean, it&apos;s bloody dangerous"
" Blaise...." Ginny moaned against his ear. " Yes?" He said and stroked her back.
" I really feel like doing something crazy right now"
" Then do it" Ginny pushed him down on the bed and sat on top. " I can&apos;t do it alone, stupid"
" But Potter and your brother...?" " I really couldn&apos;t care less"